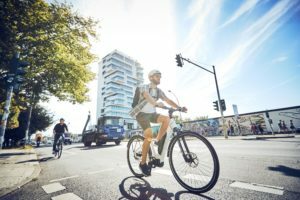 AMSTERDAM, the Netherlands- Temperatures above thirty degrees Celsius have had an impact on bike sales in August. At least in The Netherlands. But it could also be the case in more countries in Europe that had to endure tropical heat earlier this month. The impact of that heat was that at 70 Dutch IBD stores bike sales revenue dropped by 13%. 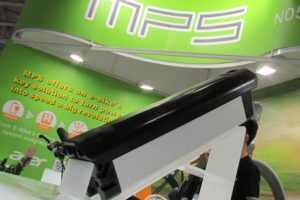 Next to August also in July tropical temperatures were heating up Europe and dampened for instance the attendance numbers of ISPO Bike in Munich. 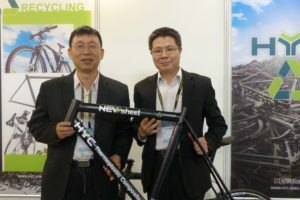 Such extreme weather isn’t helping the interest for bicycles and bike products as next to bike sales also the revenue made with P&A dropped; with 1.4% and for apparel with 7.8%. 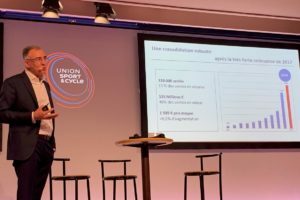 However, at the 70 stores that belong to the Dutch Bike Totaal retail organization, sales of second hand bikes were up big in terms of euro’s with 37%. 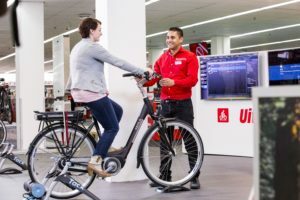 For the whole year up to August 4, the total revenue score on average at the 70 Dutch Bike Totaal shops shows a 3.9% drop compared to the same period in 2012.